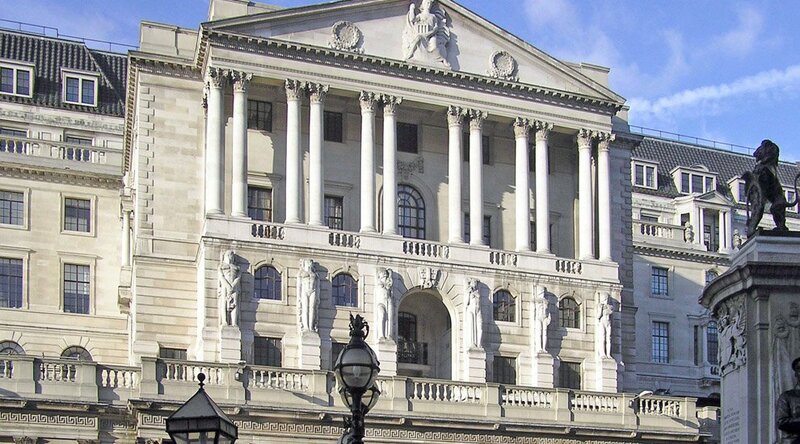 The Bank of England’s RSCoin: An Experiment for Central Banks or a Bitcoin Alternative? This is a guest post by Leah Zitter. On February 21, 2016, the Bank of England reported that it had partnered with researchers at University College in London to produce RSCoin, a digital currency designed for central bankers. Sarah Meiklejohn and George Danezis, two students from University College, created RSCoin which, they announced, offered a protocol superior to that of Bitcoin. The researchers said their work was a response to Bitcoin’s limited transaction throughput, which is capped at around seven transactions per second today based on the 1 megabyte block size limit and current network conditions. In comparison, credit card payments networks like Visa are able to process around 7,000 transactions per second. Bitcoin Magazine talked to Andreas M. Antonopoulos, author of Mastering Bitcoin, about RSCoin and centralized digital currencies. Although developers are currently debating the best way to increase Bitcoin scalability, other researchers have tried to tackle the problem by plotting alternate or additional decentralized systems that would lighten the load. However, none of these systems has been properly tested to date and all fail to produce high transaction volumes says Gün Sirer, hacker and professor at Cornell University. Meiklejohn and Danezis argue that RSCoin is the first type of digital currency that pivots around a central network. They noted that their system was more scalable in that it “can process over 2,000 transactions per second” and that “most transactions take less than one second to clear, as compared to many minutes in traditional cryptocurrency designs.” Meanwhile, Ben Broadbent, the Bank of England's deputy governor, told the London School of Economics that a centralized digital currency could strengthen the financial system. 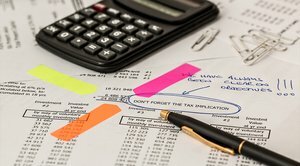 Will RSCoin Help the Banks? Banks have long disagreed over whether Bitcoin will help them. Taking the Bank of England as an instance, Broadbent told The Guardian that a digital-style currency would be bad for loans and may even threaten financial stability in the U.K. But a centralized RSCoin, Broadbent believes, could benefit retail payments and stabilize the financial system. In other words, banks may prefer RSCoin precisely because banks can have control over the digital currency â€’ but initial problems remain.